Wilmington, NC (RestaurantNews.com) Peño Mediterranean Grill is bringing their award winning food to the Village at Grande Dunes in Myrtle Beach, SC. The Village at Grande Dunes is a premier upscale community with co-tenants including Publix, Starbucks and Chipotle only a few blocks from the beach. Myrtle Beach, is known for its beautiful beaches, celebrity-designed golf courses and one of the country’s tallest Ferris wheels. Peño Grill also announced the signing of two other franchise locations; Charleston, SC – and – Wilmington, NC. Peño Grill is a unique, fast casual Mediterranean concept. 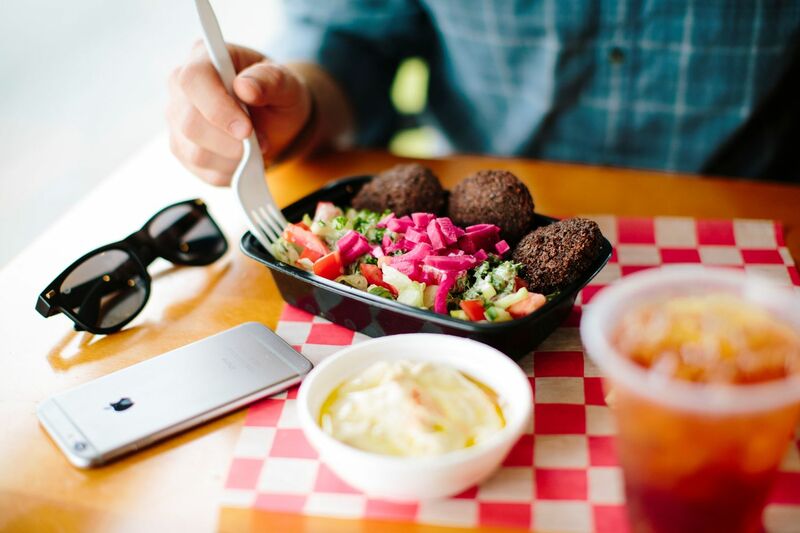 Their specialty blend of Mediterranean meals use flavors from avocado, plantains, black beans and much more that will leave you wondering, “Where has Peño been all my life?” Jamal Haddad founded the company in 2001 imagining more than just another restaurant. He wanted to replicate his childhood kitchen in Lebanon with amazing Mediterranean inspired flavors and lots of love. “As we continue to work towards our goal of bringing people together with Food, Music and People we know that the location and the franchisee are the two most important factors in our success. We are extremely confident in these three markets and these three franchise operators,” said Rocco Quaranto III, CMO. Haddad and his partners have over 64 years of combined restaurant and franchise experience. Peño Grill has announced they are opening available territories in North Carolina, South Carolina, Georgia, Mississippi and Florida. Visit www.PenoGrill.com/Franchising for more info on the Peño Mediterranean Grill Franchise opportunity.